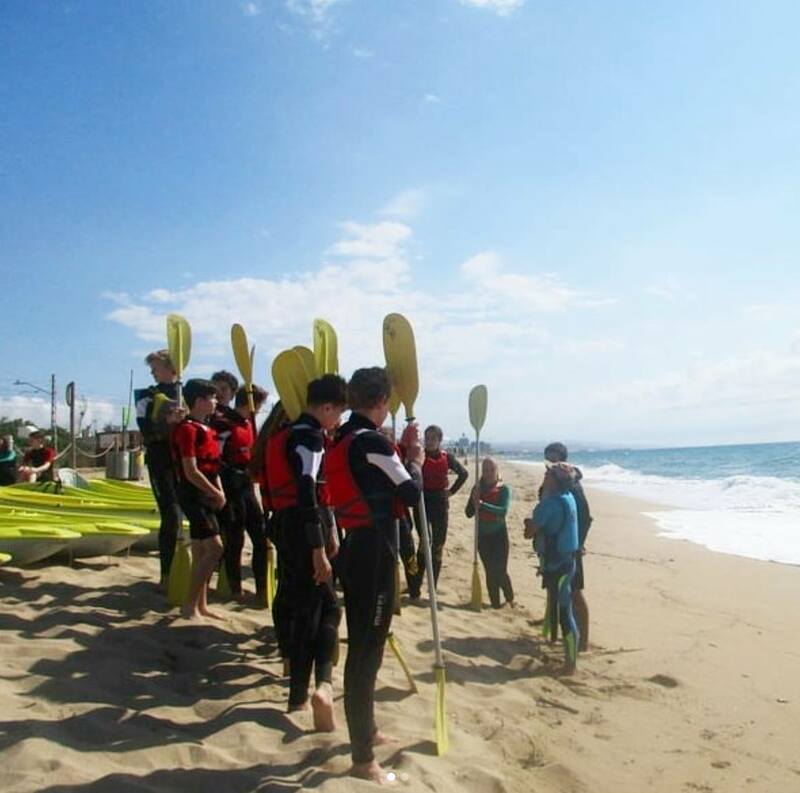 Last Tuesday the 12th, Year 7, 8, 9 and 10 went to the beach to try some water sports. This was part of the PE curriculum, that says that students should take part on adventurous activities. 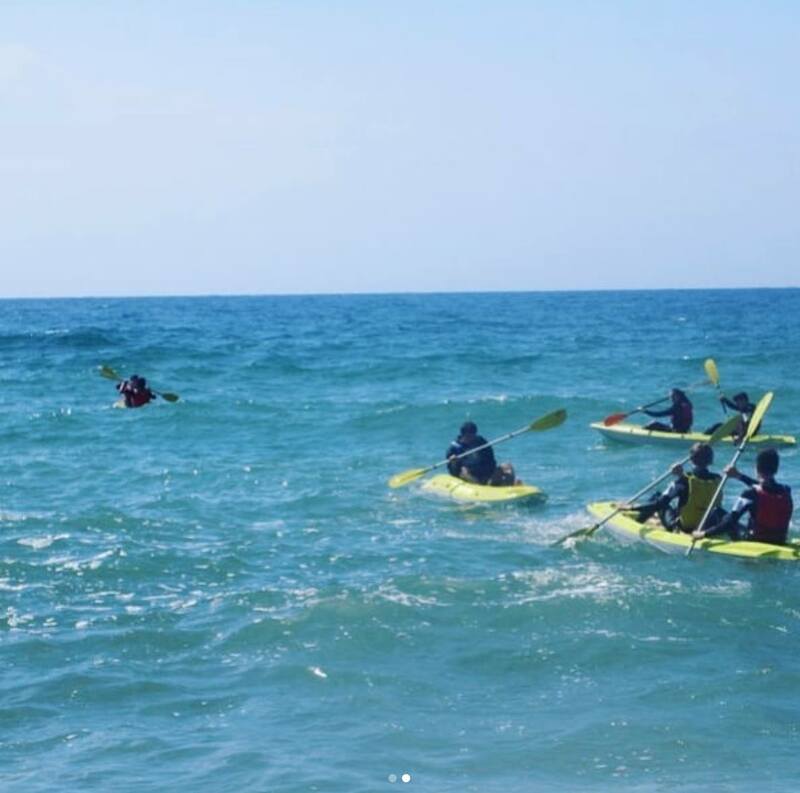 We had a lovely sunny day and the students could get into kayaking, surfing and windsurfing.